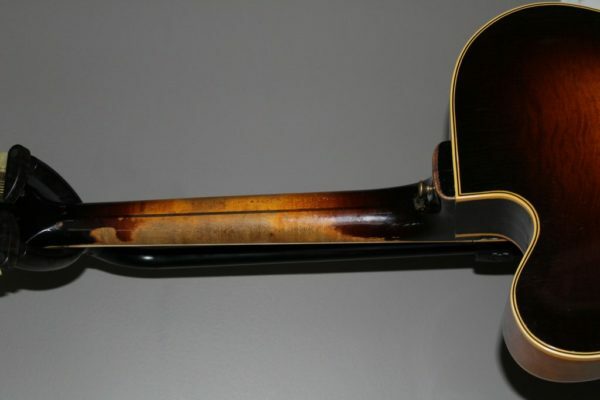 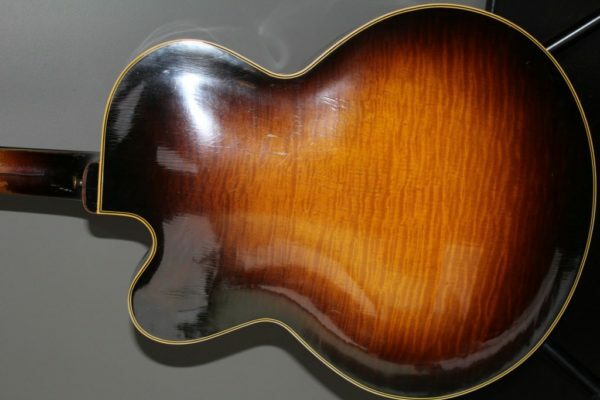 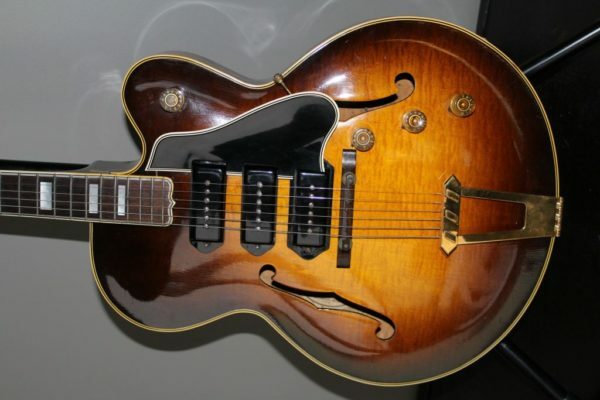 1950 Gibson ES-5 Hollowbody flametop. 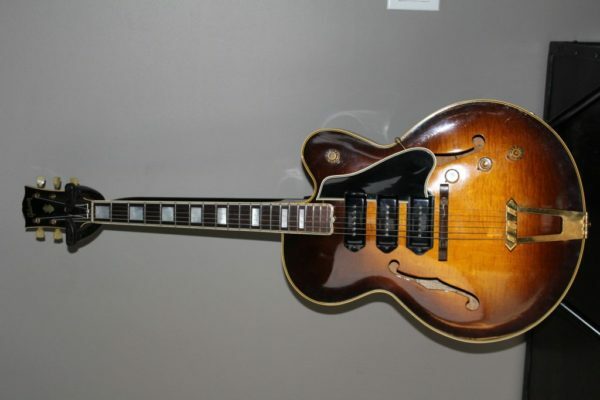 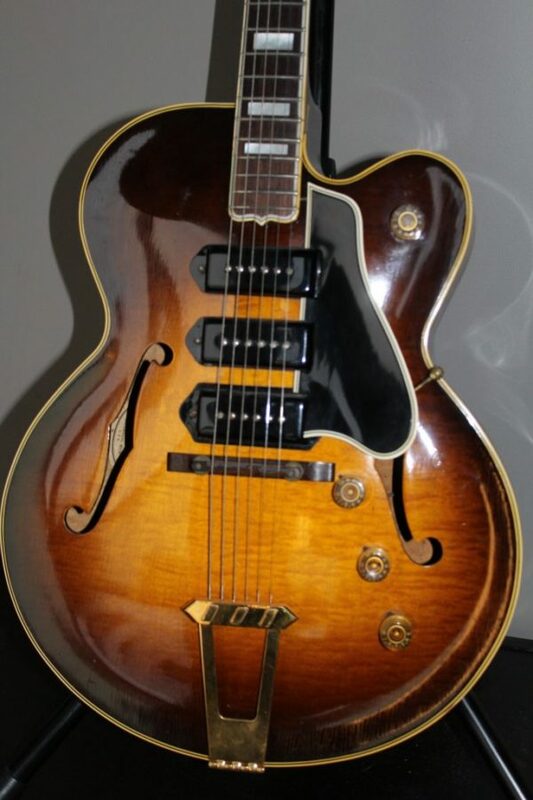 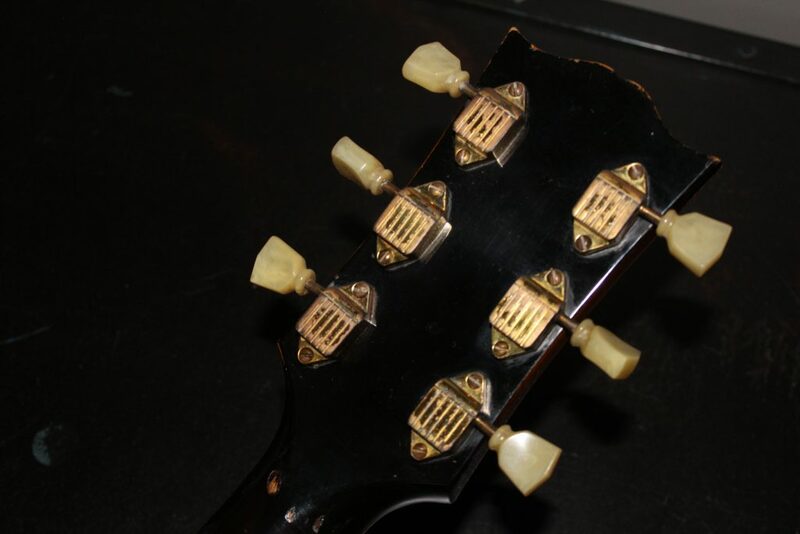 Very rare guitar and extremely soulful GOLDEN AGE 1950 GIBSON ES-5 FLAMETOP HOLLOWBODY ELERTRIC GUITAR. 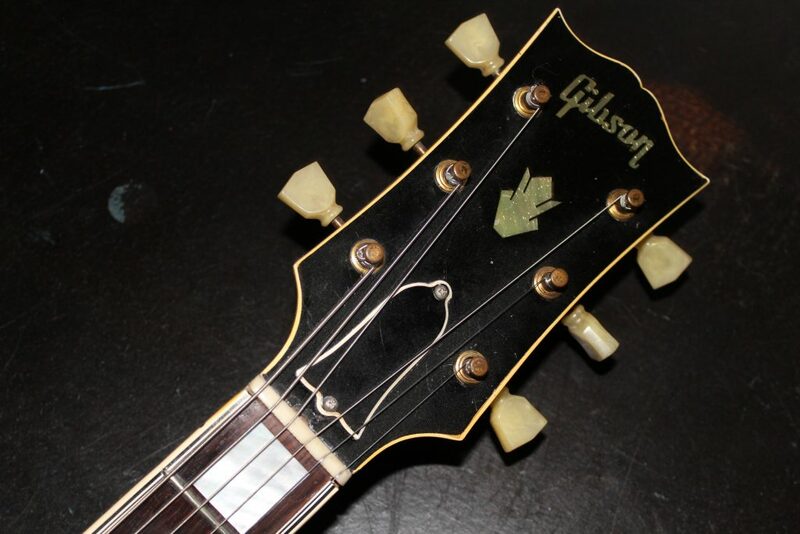 The vintage Gibson is in excellent plus, all original collector condition (8 out of 10) with standard playwear, some very tough to photograph weather checking on the front and back of the guitar, some very small paint chips on the inside heel and on the back of the neck of the guitar, some VERY small cracks on the binding on the neck and some very tiny finish age blemish’s on the back of the guitar.